Since it began in 1969, the Man Booker Prize has attained a stature such that its winner is generally assured of international renown and success. 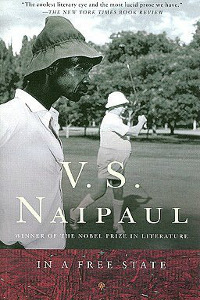 Thought it has faced its share of controversies, it remains one of the most watched literary prizes ever. This year, the announcement that the prize will be open to US authors from the next year, has resulted in a storm of controversy. Here are some of those prize winning books which have a ‘Desi’ flavour; Indian Booker Prize winners as well as those that are set in India, or centre around Indian protagonists. The book is composed of three short stories. The first story is about a servant from Bombay who embarks on a diplomatic mission to Washington D.C. where both he and his master suffer abominably from the poor value of Indian Currency. The second tale is about a dysfunctional West Indian family and the third story is about African Great Lakes that has recently acquired independence. 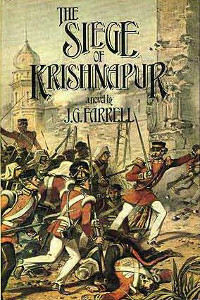 This book depicts the convoluted events of 1857 when Muslim soldiers turned in rebellion on their British overlords. The novel gained positive reviews from various sources and many critics still consider it a masterpiece and work of imaginative intensity. The book is about an Englishwoman who travels to India to find out more about her step-grandmother, Olivia. 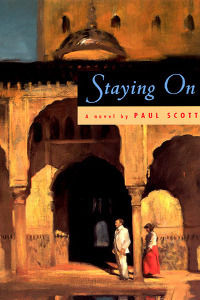 She discovers that Olivia, who was married to an English officer, felt smothered by British restrictions, fell in love with an Indian Nawab and eloped with him, remaining in an unnamed town for the rest of her life after causing a scandal in the British community in the town of Satipur. The story is set in independent India. Tusker and Lucy Smalley are the last British couple living in a small hill town of Pankot , where they are surrounded by its eccentric inhabitants and a tyrannical landlady. Both funny and deeply moving, Staying On is a unique, engrossing portrait of the end of an empire and of a forty-year love affair. The book is considered a loose allegory which deals with India’s transition from British colonialism to independence and the partition of India. The novel is divided into three parts and has a multitude of named characters that were born on the midnight of India’s independence. 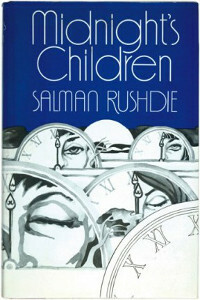 Recently, this book was made into a movie, and Rushdie himself composed the screenplay. Set in the late 1960’s Kerala, the book portrays the story of fraternal twins who are witnessing the gradual unraveling of their own family. 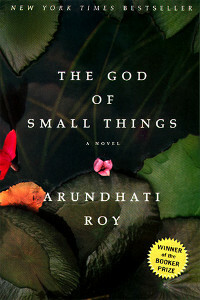 The book is a description of how small things can impact lives and feelings of people. 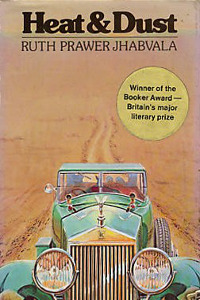 While generally praised, the book did receive some criticism for its verbosity and controversial themes of Forbidden Love and Social Discrimination. 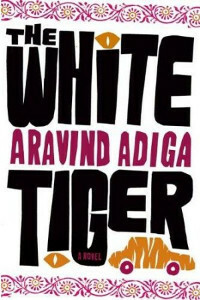 Set in 1986, the story is centered on two main characters Biju, an illegal Indian immigrant in the US who is trying to make a new life and Sai, an anglicised Indian girl living in Kalimpong with her grandfather. 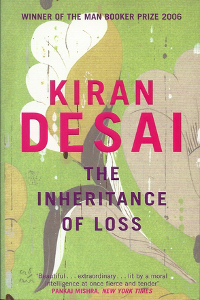 The major themes of the book are consequences of colonialism, living between two worlds and migration. The book in its darkly humourous and cynical tone deals with topics such as Globalization, Individualism, Immoral Corruption and Freedom, told through the retrospective narration of Balram Halwai, a village boy who escaped a life of servitude to become a successful businessman. In Adiga’s own words his novel “attempt[s] to catch the voice of the men you meet as you travel through India — the voice of the colossal underclass.” Read the review of his next book Last Man in Tower. Other shortlisted books by Indian authors: Clear Light of Day by Anita Desai (1980), Shame by Salman Rushdie (1983), In Custody by Anita Desai (1984), The Satanic Verses by Salman Rushdie (1988), Such a Long Journey by Rohinton Mistry (1991), The Moor’s Last Sigh by Salman Rushdie (1995), A Fine Balance by Rohinton Mistry (1996) , Fasting Feasting by Anita Desai (1999), Family Matters by Rohinton Mistry (2002), Animal’s People by Indra Sinha (2007), Sea of Poppies by Amitav Ghosh (2008).